Location Location Location. 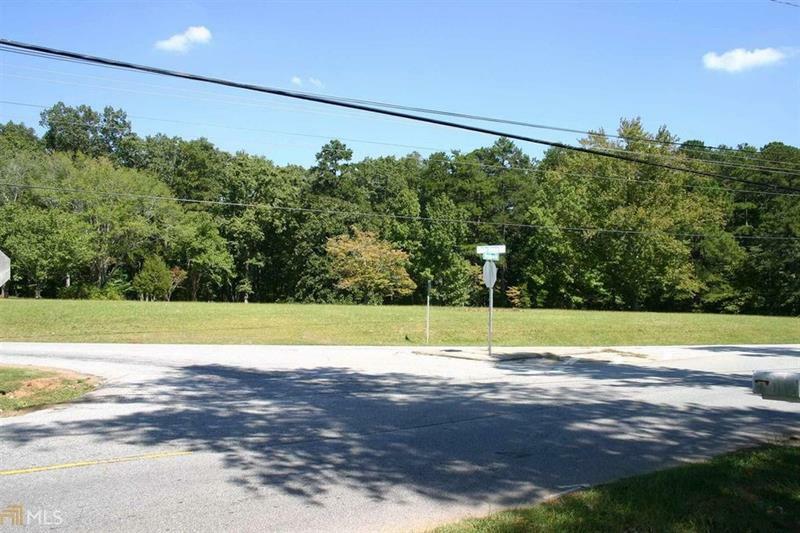 Over 9 level acres located in desirable Fairburn/South Fulton area. Road frontage on both Rivertown and Cedar Grove road and conveniently located near Downtown Fairburn and South Fulton Parkway. Call today for a survey and Zoning regulations. Land with this much Road Frontage will not be on the market long!